Keep your floors clean with ease. Most of us don't exactly enjoy cleaning floors. However, it's something that constantly has to be done. From kids' food crumbs to dust bunnies that seem to appear overnight, pulling out the broom or vacuum can be such a nuisance when we have a million other things to do. Well, you're in luck because now robot vacuums are a thing and they can make cleaning floors truly easy. And although they can be a little pricey, we found an awesome sale for your to take advantage of. 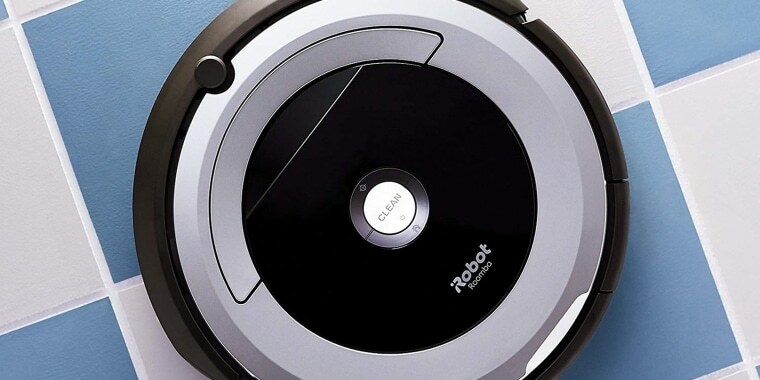 Amazon is currently offering a great deal on an iRobot Roomba — one of the first brands to create a robotic vacuum. At 34 percent off, the handy device is selling out fast! From what we can tell, Amazon has been re-stocking the vacuum this morning, but there aren't very many left. This robot vacuum has multi-surface brushes that pick up everything from small particles to large debris, according to the manufacturer. The robot uses sensors that guide it under and around furniture — so it can get to those difficult places. Plus, you can control it with an app on your phone. The vacuum is also compatible with Alexa and the Google assistant. 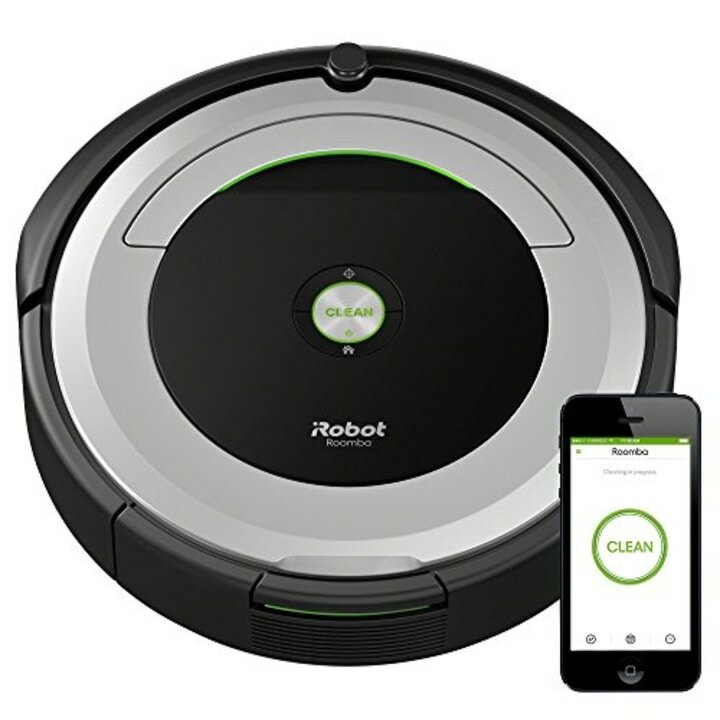 You can clean and even schedule future cleanings from anywhere by using the iRobot app. The smart device can run for up to 90 minutes before automatically docking and recharging. So, really, you shouldn't have to do any work! Keeping the house clean with hardly any effort at all? Sign us up!